Cash is one of your most important assets as an investor. Understanding the importance of cash and how to create a positive cash flow will help you maintain a watchful eye on your income. Every investor has heard the stories of multimillionaires that are worth millions in assets. What you may not know is that not all of this money is in cash. Without a source of a cash flow, you will have to depend on credit, mutual funds or stocks to fund your investments. Putting your cash toward paying for credit based expenses will quickly decrease your cash balance. It is very difficult to build income when paying down credit cards, loans or other expense accounts that accrue interest. Before you can build long-term cash balances, you will need to eliminate all credit accounts and focus on expanding your wealth with accounts that provide monthly, quarterly or annual growth. Apart from credit expenses, nothing depletes your cash on hand faster than tax payments. There are many tax breaks that you may be eligible for as an individual or corporate entity. 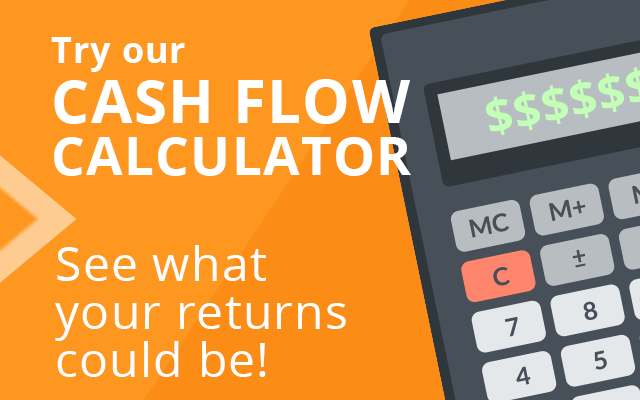 Paying higher taxes and not maximizing deductions will cut into your positive cash flow. Before you make long-term investments, it is important to get professional tax advice to help you achieve the cash flow that you desire. 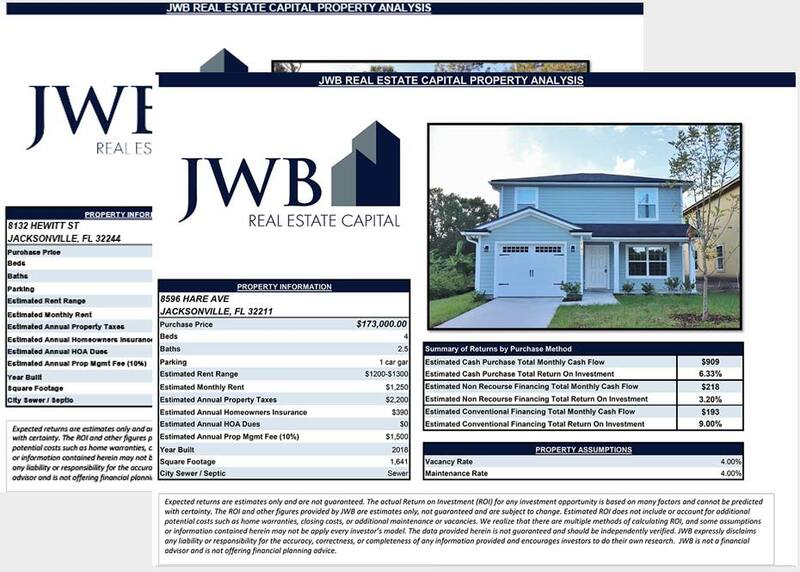 If you plan to invest in real estate rental property, studying properties that interest you and educating yourself about how to recoup your investment is essential for building cash flow. Learning about the area where a property is located will help you to understand the renters that will help build your wealth. Properties in low income areas may not provide you with the monthly return that you need to sustain growth. As your income grows, maximizing your investments will help build a substantial monthly and annual cash flow. Purchasing additional rental properties can quickly double or triple your incoming cash. Excellent property management is important for any rental property. Timely collection of rent and payment of property taxes eliminates any decrease in your income stream. By understanding and using these helpful tips, you will learn how to create a cash flow that can take you from mediocre earnings into the big leagues of earned income.